Fantastic bait. A very popular size. 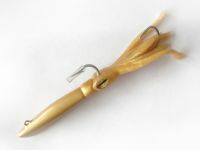 This bait has brought in everything from sunfish to tuna. 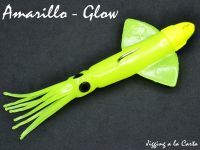 Great for inshore on sea trout, snook, redfish and flounder. Also used heavily bottom fishing on jigs. In freshwater, smallmouth bass really love this bait. Largemouth and crappie usually don’t let it go by without a chomp. 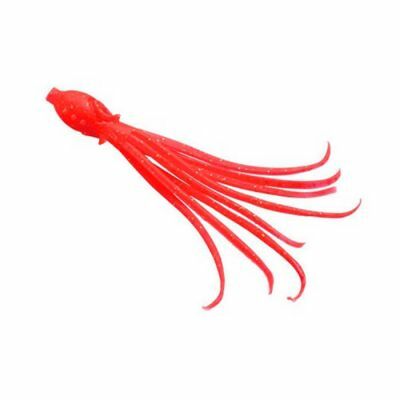 The head profile, bulging eyes and suction cups give this bait a highly seductive profile. Super soft plastic enables legs to flutter and quiver with the slightest movement. 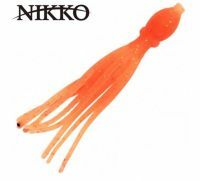 Hollow heads accept weights when fished alone or with jig heads.